Getting the right kind of LED sign for your business is essential in making it work for your marketing and advertising needs. Instead of just randomly buying an electronic message board it is important to determine which kind of indoor LED sign can benefit you the most. Before making a purchase, it is important to determine your advertising needs, the location of your business, your target market and the type of products or services you are selling. These things are the main factors you should consider before opting for a certain type of LED sign to use in your business. This kind of LED message board is fitted for small business entrepreneur who wants to explore the benefits of LED technology. It can deliver short animated text messages that can be updated depending on the needs of your business. Mega LED Technology offers single color LED signs that are available in options of an attractive, glowing amber color, or a bright, fluorescent red. 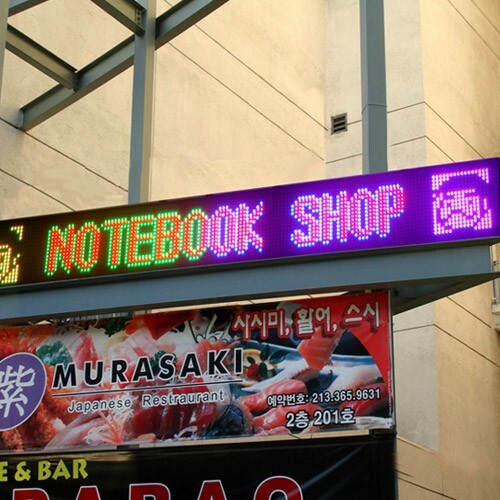 Remote single color LED signs has preloaded images and animations but it can also offer you the ability to customize your own display through our free PC software included in your purchase. Built to withstand extreme cold, heat, and windy weather, outdoor sign can help you attract greater foot traffic no matter what the season is. 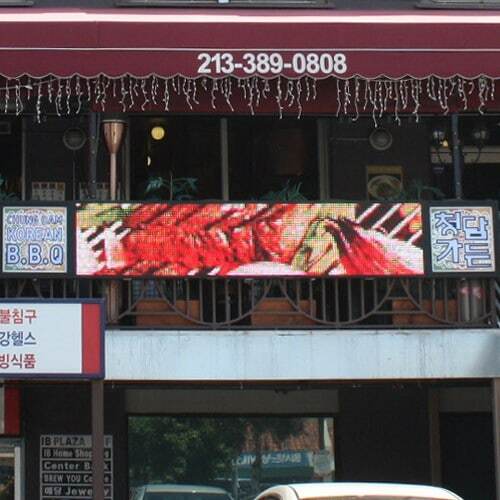 For business that is looking to increase brand popularity through electronic advertisement, Tri Color LED Sign is perfect for you. It has the ability to reach customers that pass by high traffic areas and keeps people’s attention through its sharp, clear and crisp text fonts and colors. 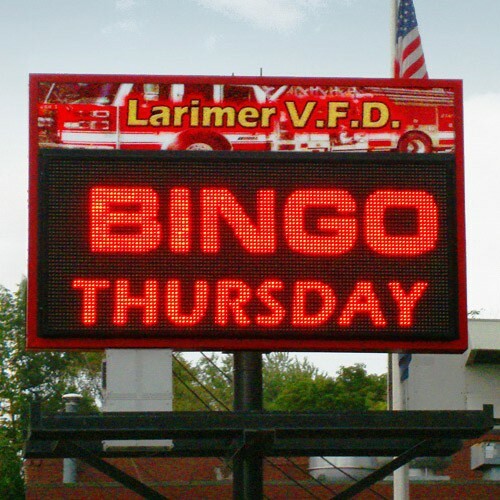 Our 3 color outdoor displays come in red, green, and yellow. It is available in PC type or remote accessible. Outdoor tri-color signs are built with the highest quality extruded aluminum and even come with a sunshade grill which blocks direct sunlight for increased visibility. If you want to create visually appealing display, there is no better way to deliver it than by using full color led sign. It is capable of displaying up to 1.7 billion colors for a brilliant picture making it the best option for car dealership business, shopping malls, bar and restaurant business. Displaying your products through this fully animated and colorful display can effectively capture the attention your customers and make a favorable impression to those who see your advertisement. All of these products can give your business a much needed boost but you have to determine which type of LED display can benefit your business the most. If you’re still having difficulty in making a decision, you can always contact us and we will be glad to give you the assistance you need in your advertising needs.